“Why” is one of the shortest questions we are all asked, matter of fact there are very few questions that use less words yet require such exhaustive thought. 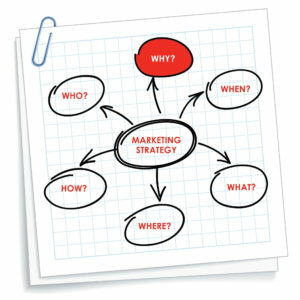 The “Why” of a marketing strategy is one of the most important questions when it comes to building a plan for success. In building your marketing strategy, you need to understand who your organization is from both an internal and an external point of view. You need to understand what are the products and services your clients want. 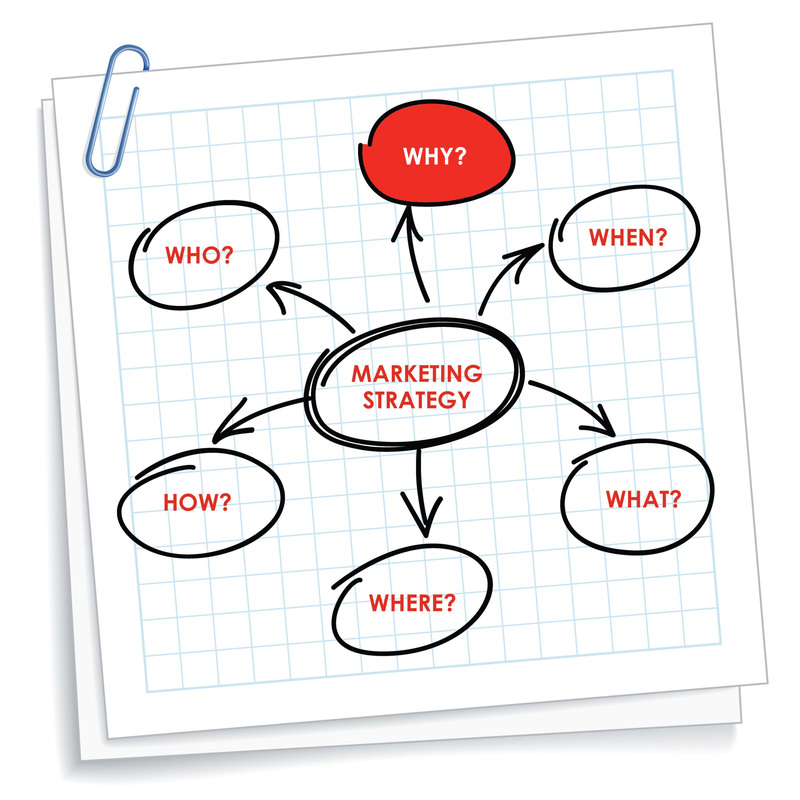 You need to understand your target audience, the industries to target and locations to position yourself. Now it is time to take that information and put it into the words that matter. These words allow you the ability to answer the simple question of who you are and the more difficult of why should I do business with you. We need to define our key messages, create proof points and develop strong value propositions to help our teams understand how to position us so that our prospects will understand who we are. These are highly focused, short statements that deliver impact to clients. We are trying to make sure that everyone can clearly understand who we are and how we can help. Your marketing strategy needs clear key messaging. Take your key messages and build the supporting evidence that makes everyone understand that it is one thing to say you are great and it is another to prove it. Differentiating proof points build your case so your value proposition is accepted as expected. Value propositions are not slogans or tag lines. A value proposition is a core promise from your organization to a prospective client and an essential element to your marketing strategy. Developing a value proposition is based on a review and analysis of the benefits, costs and value that an organization can deliver to its customers, prospective customers, and other constituent groups within and outside the organization. It is also a positioning of value, where Value = Benefits – Cost. We need to hit the key reasons a client should do business with you and give them a compelling reason to actually do it. These need to be hard hitting not simply words on a page. It should be difficult to refine them to the point of easily relaying them to others. Don’t let difficult stop you.